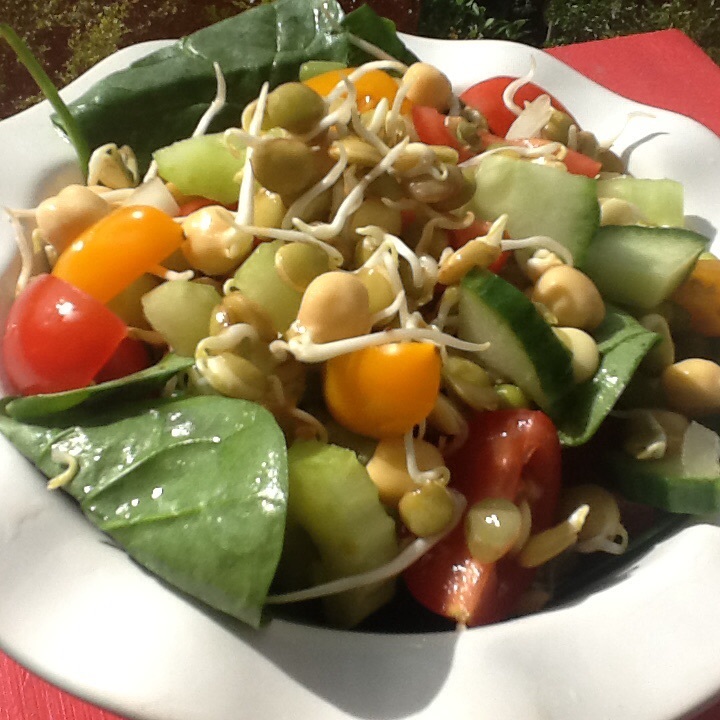 This is such a tasty and healthy salad and so so good for you. * basically you can add what ever you have in fridge e.g capsicum, shredded beetroot, carrot, black beans. 1. Mix all the salad ingredients together. 2. Mix all the dressing ingredients together and pour over salad. 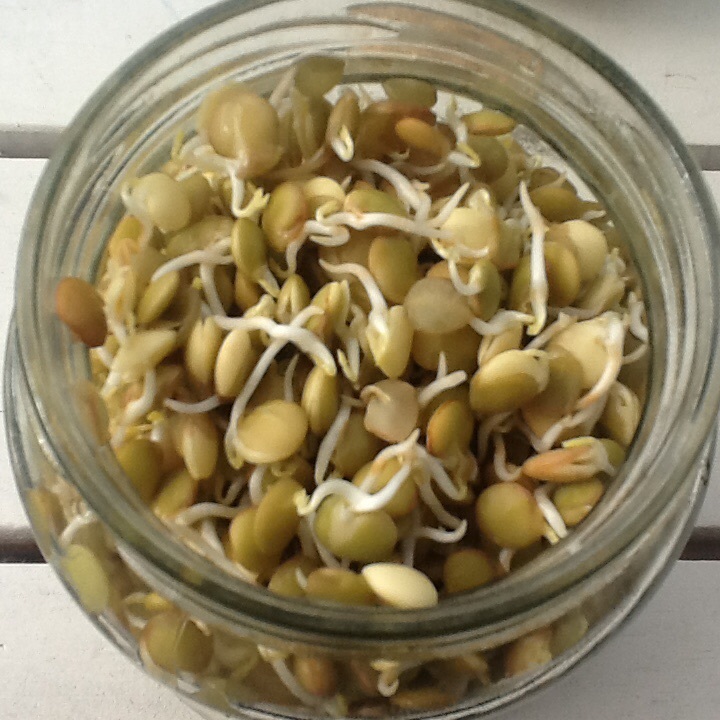 Making your own sprouted lentils and beans is so much cheaper than buying it and it only takes a few days to sprout, and they last a week in the fridge. All you need is a few glass jars and a clean chux or cheese cloth and a few rubber bands. You can buy organic products from the bulk food shops for a few dollars you will be able to make a few batches. 1. 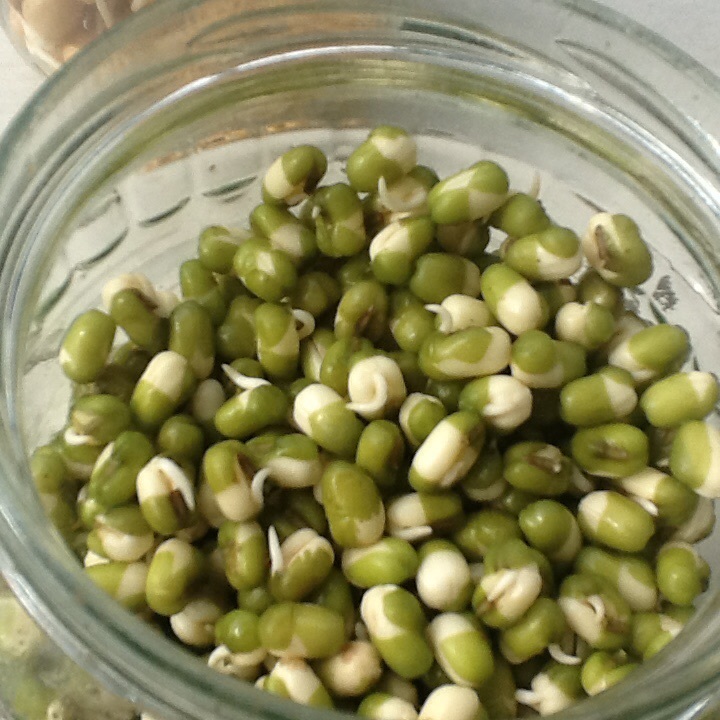 Pour lentils/beans into a jar and cover with water, leave lid off. 2. Over the next 48hours rinse water and recover again. 3. Then drain off all the water and cover lid with breathable cloth secured with a rubber band. 4. Turn jar upside down and on an angle to drain away water, I place the jars in a large bowl. 5. 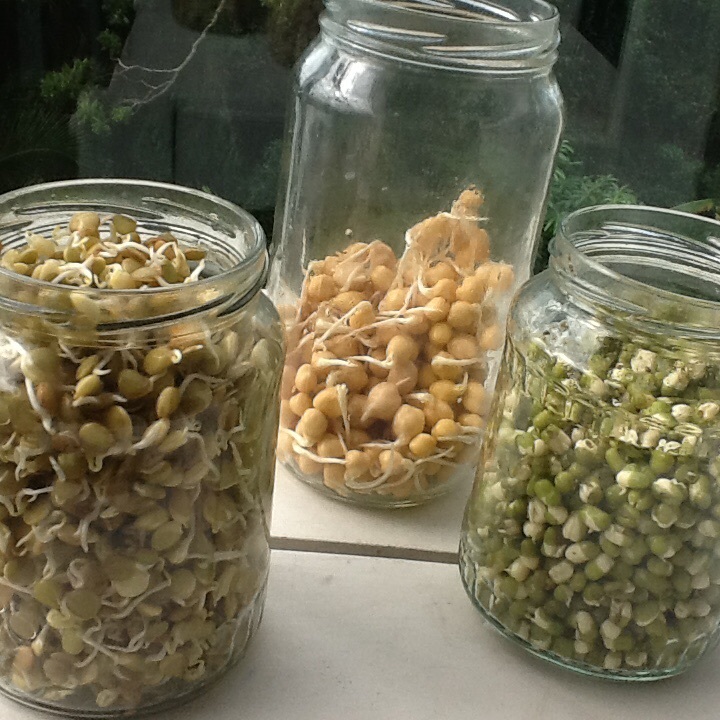 Twice a day rinse out the lentils/ beans and drain away the water. 6. 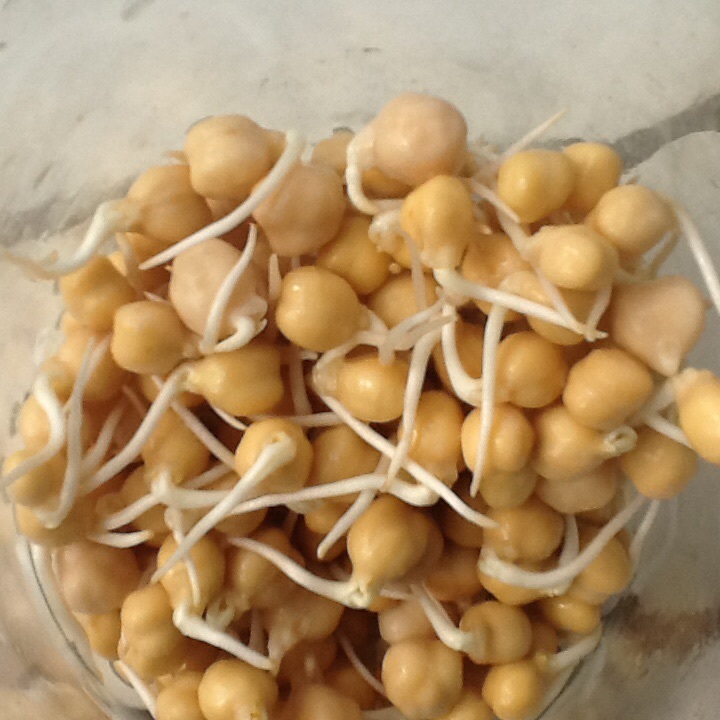 These goodies will start to sprout after the first day, I like to keep sprouting for a few days till the tails start to grow.